Yoder Oil is proud to carry the Kendall Motor Oil brand, with 135 years of service they have proven to provide a quality product. 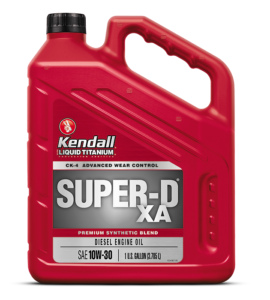 From motor oil, heavy duty products, to greases and hydraulics fluids, every Kendall product is made to provide maximum protection. 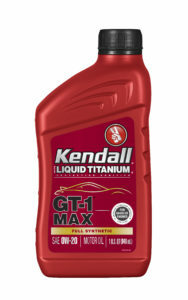 Yoder Oil carries Kendall GT-1 Motor Oil that has the Liquid Titanium additive which provides extended life and extra protection to automotive engines. 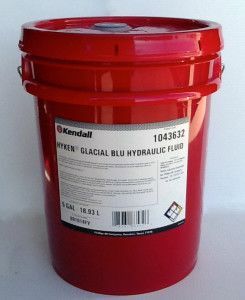 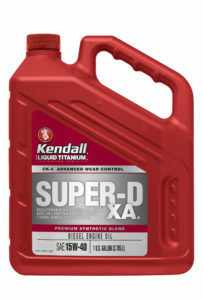 The Kendall Super-D XA 15W40 also comes with the added protection of Liquid Titanium, we carry this in quarts, gallons, pails, drums and in bulk. 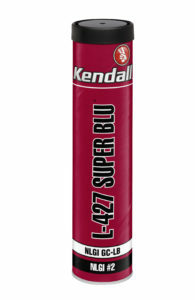 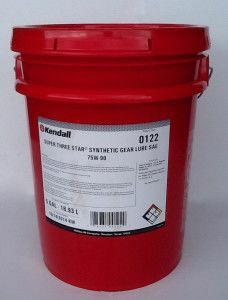 Yoder Oil also carries the Kendall L-427 Super Blu grease that is used for industrial and mobile equipment that require a high temperature, water resistant, extreme pressure grease. 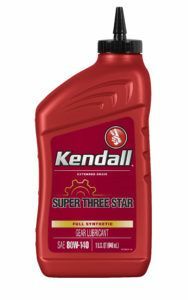 The Kendall Super Three Star Synthetic Gear Lubricant is approved for 500,000 mile drain intervals in heavy duty axles under ArvinMeritor extended warranties. Kendall gear lubricants are made to provide long service life and extended gear life in automobiles.